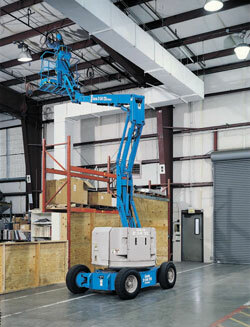 Working at considerable height? 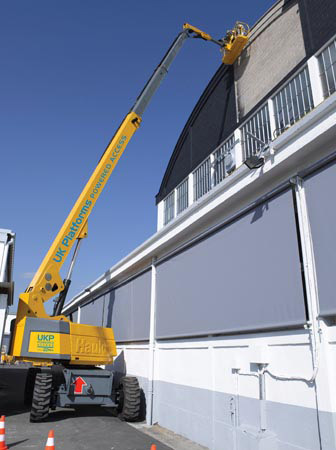 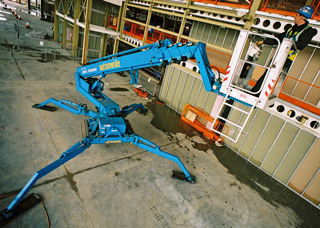 HSS' range of boom lifts are a valuable solution for carrying out maintenance and installation work at height. 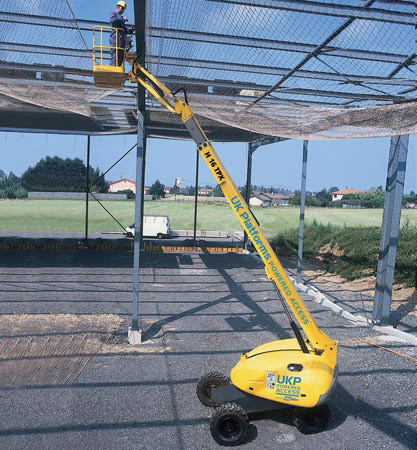 Available in petrol, diesel or bi-energy models, our boom lifts deliver a stable working platform allowing work to take place up at up to 13.5m. 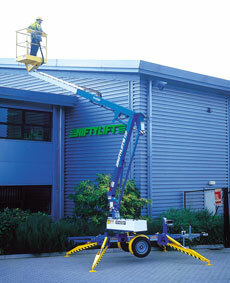 If you require Powered Access training, visit www.hsstraining.com for IPAF courses from just £175 per person per day.